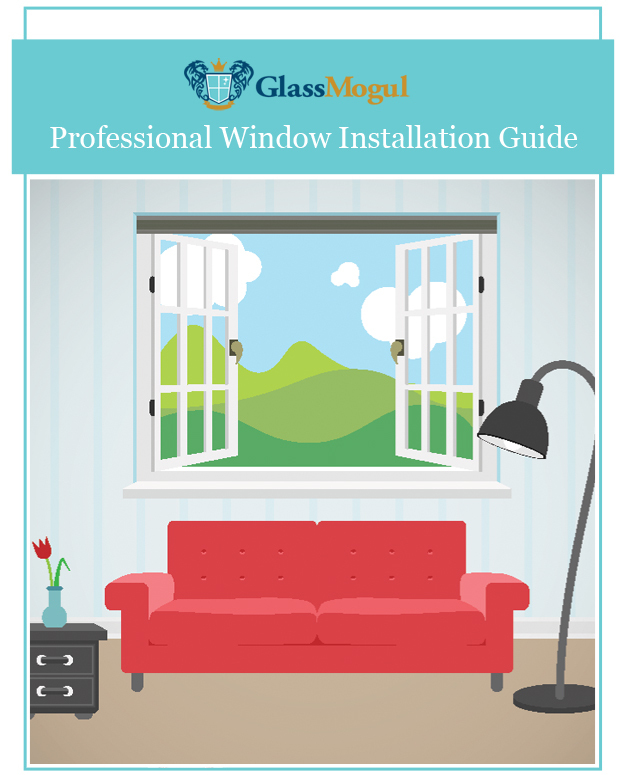 At GlassMogul we provide emergency window and door board-up services that includes all types and sizes for both residential and commercial applications. Don’t leave your home or place of work unsecured. 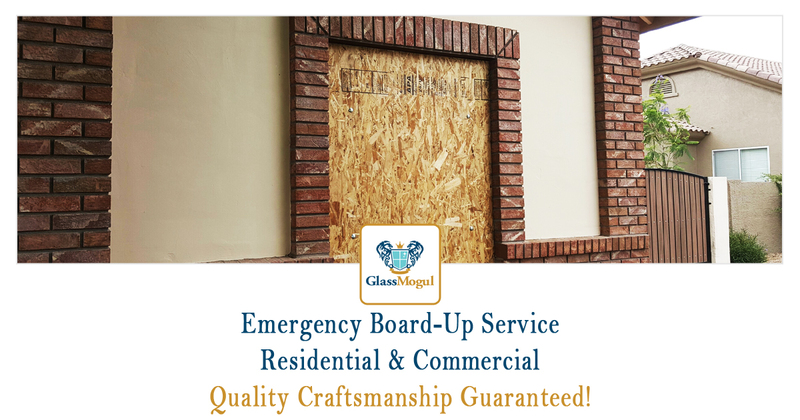 Call the pros at GlassMogul to board-up your property, keeping it safe until we can acquire the right replacement materials. 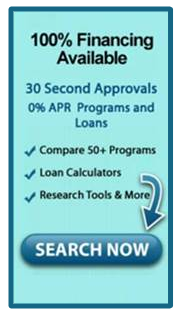 Our expert installers will get your broken window or door boarded up immediately, securely, and at an affordable price.